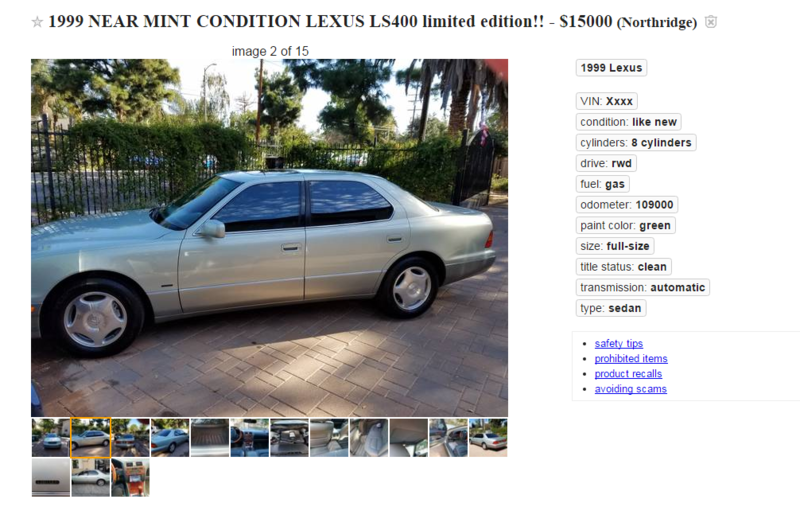 In what universe is an exhaust for a 27 year old LS400 $5,000? LOL. Why because the exhaust is replaced do you assume it was done poorly? Nothing else about the car suggests the owner mistreats it...especially when it has all those receipts. Exhausts don't last forever, on a car that old having replacement exhaust components isn't unusual depending on where you are. That cars a nice one. I would convert it back to the original exhaust setup probably, and since it comes with the original wheels I'd swap back to them and sell the GS wheels. The cloth interior is kind of cool, and likely to be in better shape than 27 year old leather. The only place to get the exhaust is from the dealer just check the prices. And anyone just think about that before chopping them up. Oh and you can't get the exhaust system from a wrecking yard that I know of they cut out the cats, and pretty much butcher the exhaust system. Ah exhaust systems don't last forever? I thought the system in the ls was stainless? So its not rusting out. 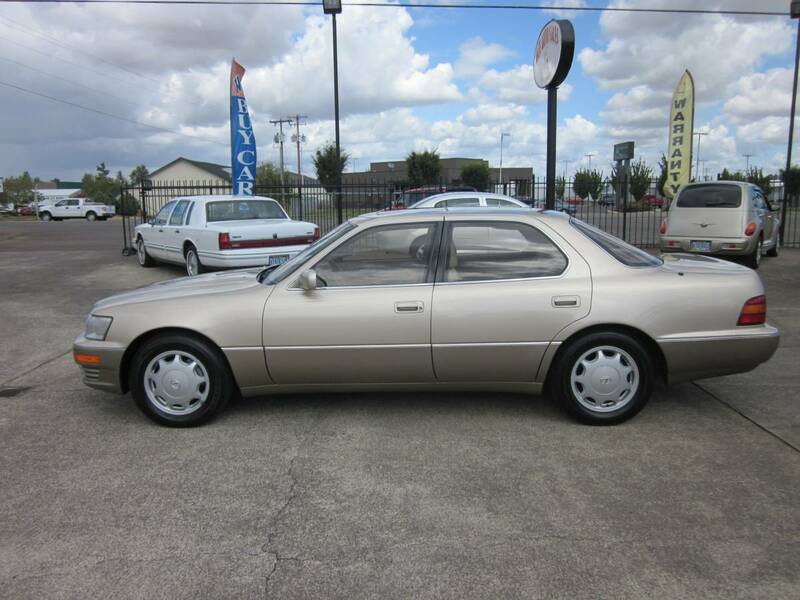 You do not need to buy an OEM exhaust system to have a very enjoyable LS400 of this age. Plenty of reasonable aftermarket solutions. And yes, stainless exhausts do rust. Yeah on a junker, not a time capsule. Not everybody is looking for a concours time capsule example of the car, and a car in good shape but not 100% original and perfect is not a "junker". No such edition. 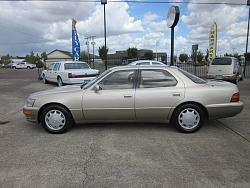 The only special edition of the 98-00 LS was the Platinum series in 00. Then you missed the one in Ca about a year and half ago with 3000 miles on it. I forgot about that one...I did see that. This is a very good looking car!